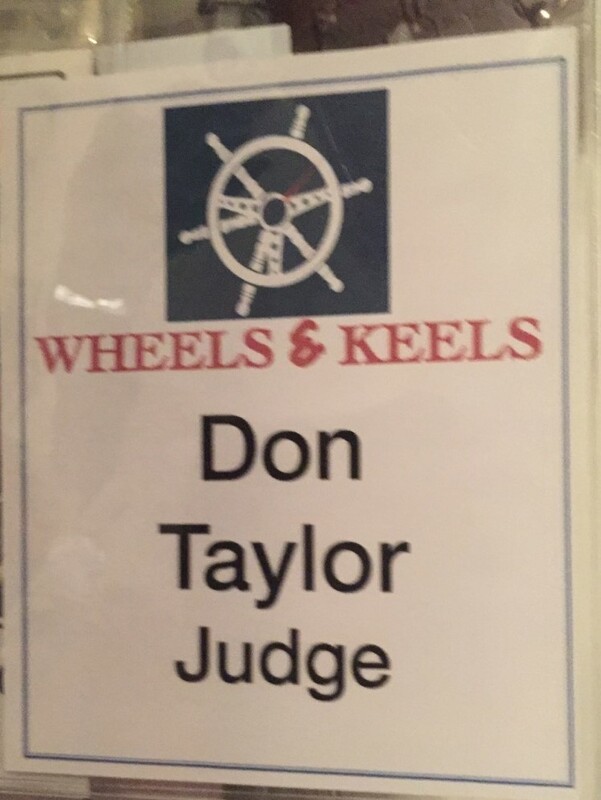 Don Taylor returned again this year as one of the boat judges. 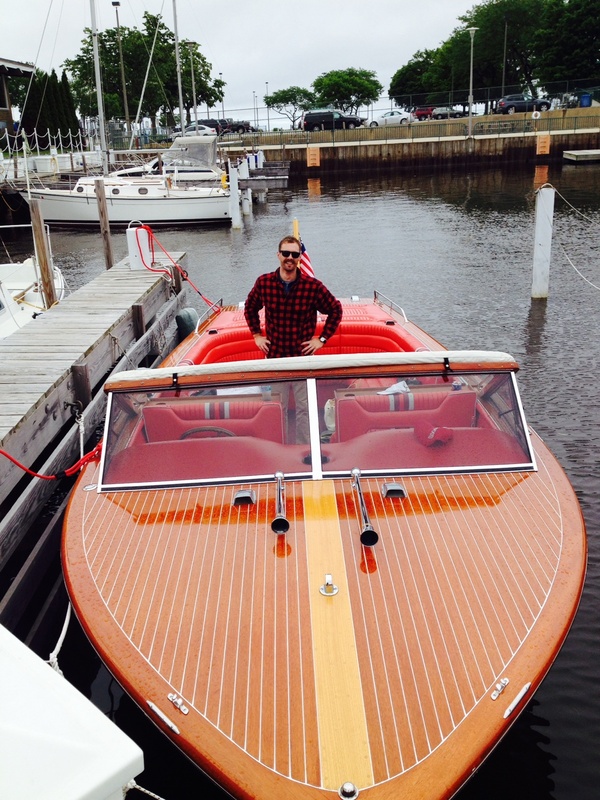 Home Port: Williams Bay, Wi. 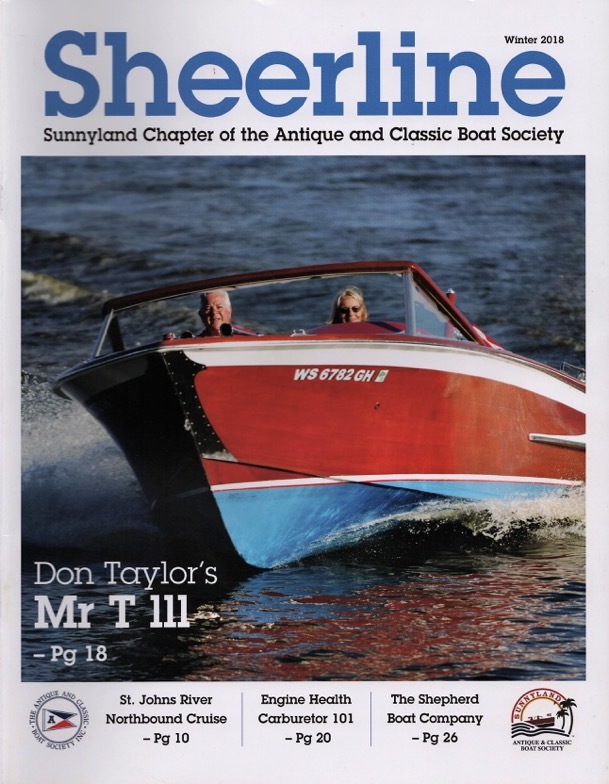 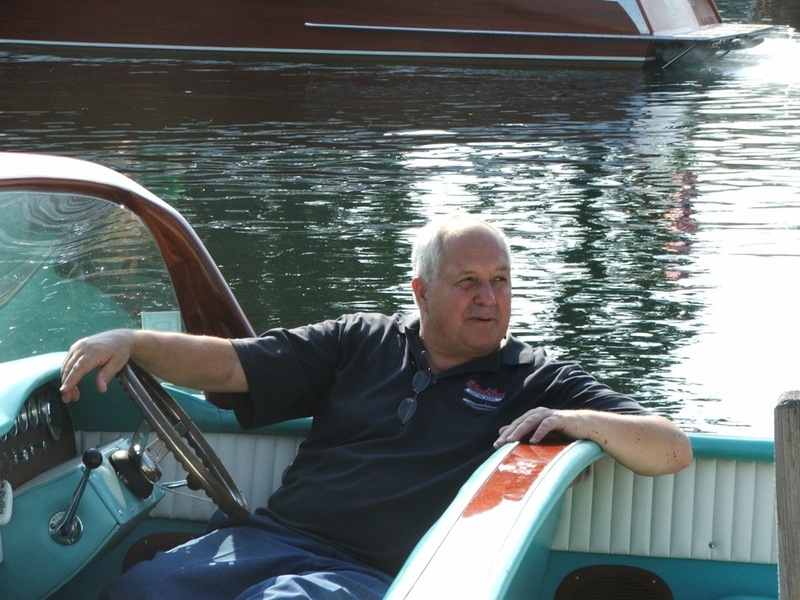 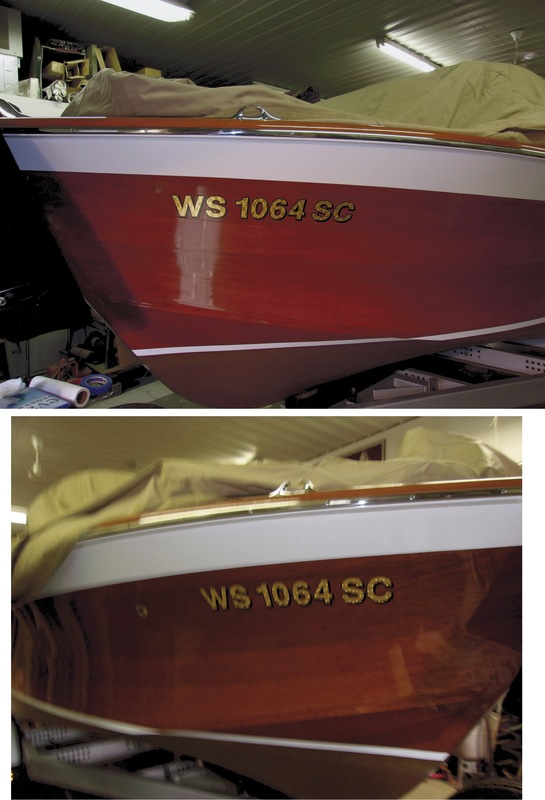 This beautiful 19 1/2 ft classic Streblow has been meticulously maintained by award winning boat restorer Jim Murdock, of Vintage Boat Restorations, LLC, Bristol, CT. Five years out of college, the original owner purchased the craft from Larry and Randy Streblow at their site in Kenosha, Wisconsin. 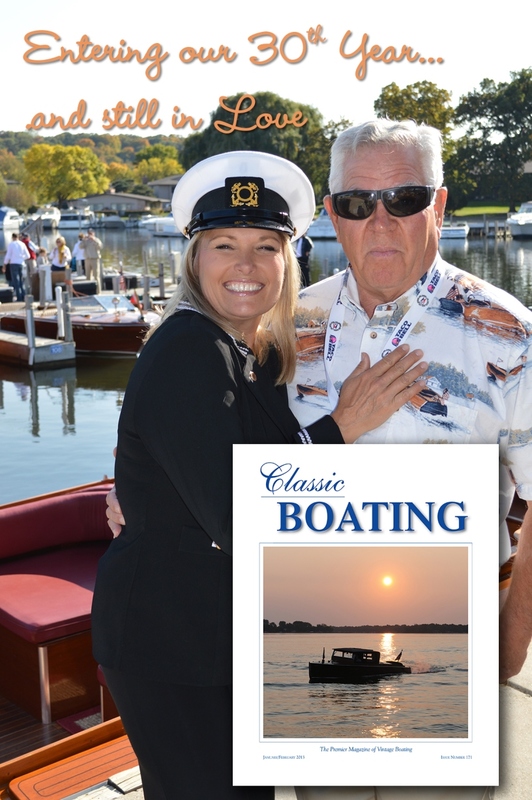 The boat spent its early years on Geneva Lake as a family ski boat. 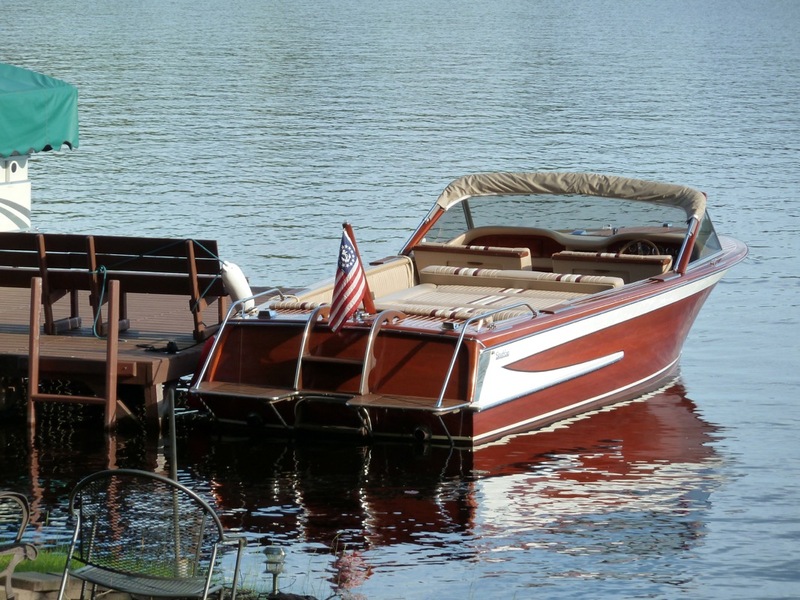 The owner moved to Sparta, New Jersey, where he kept it over the summers.The craft is powered with a Chris Craft Chevy Corvette engine. 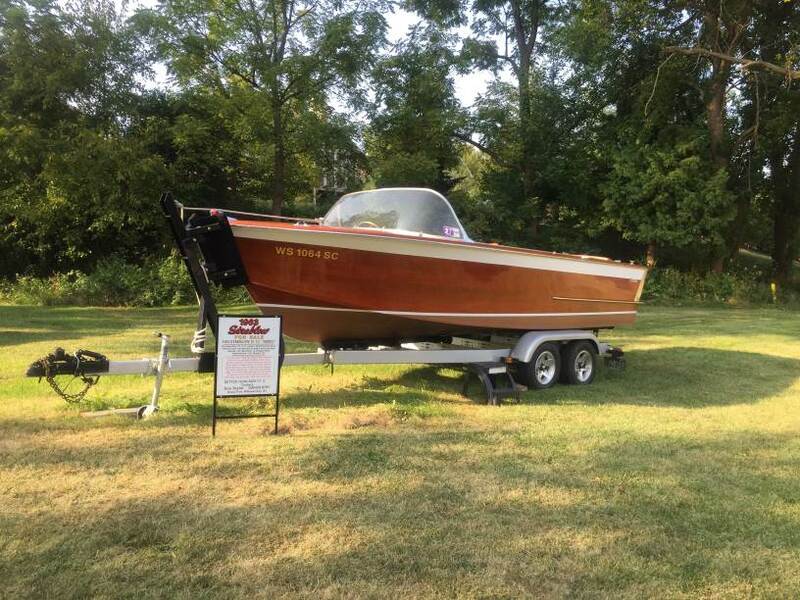 The previous owner had spent over $70,000 onthe boat over the past twenty years ! 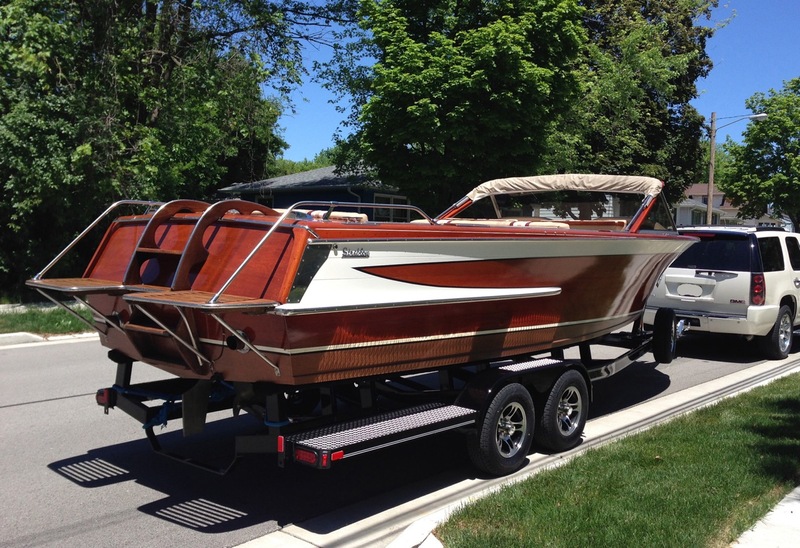 This included a 5200 bottom, new interior and a Little Dude tandem trailer. 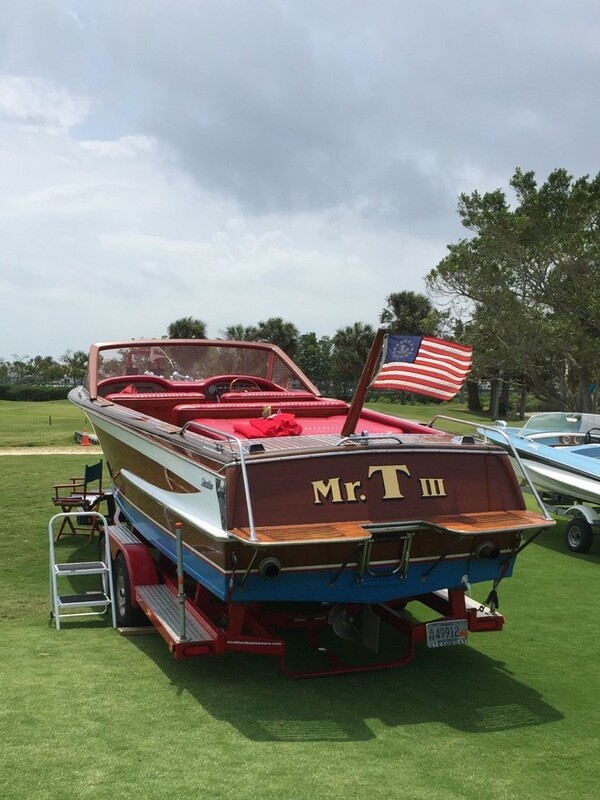 At the 2017 Annual INTERNATIONAL ACBS Show in Racine, this magnificent boat received a GOLD AWARD ! 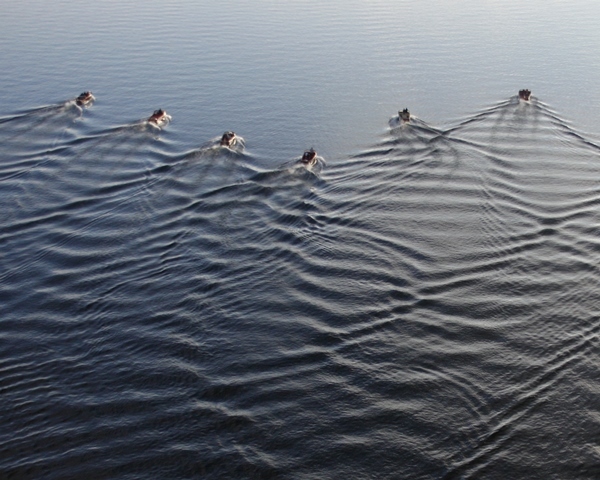 The ORIGINAL “WAKE THE LAKE” as featured in Grand & Glorious. 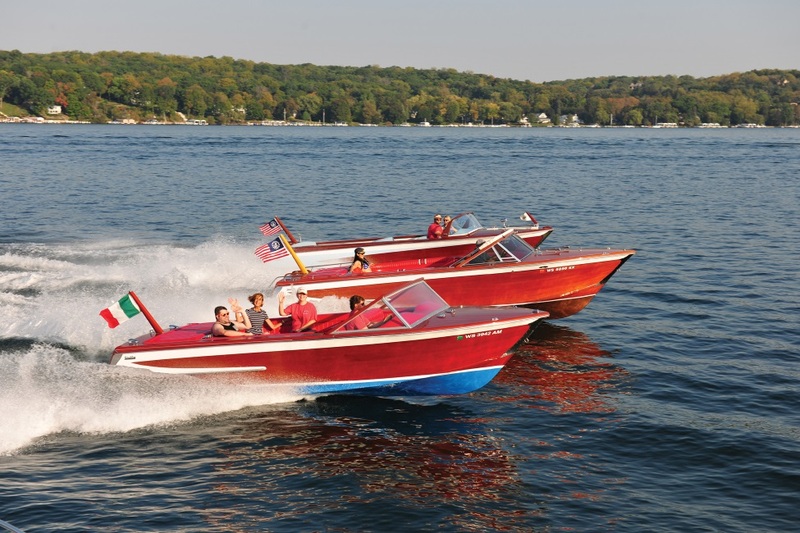 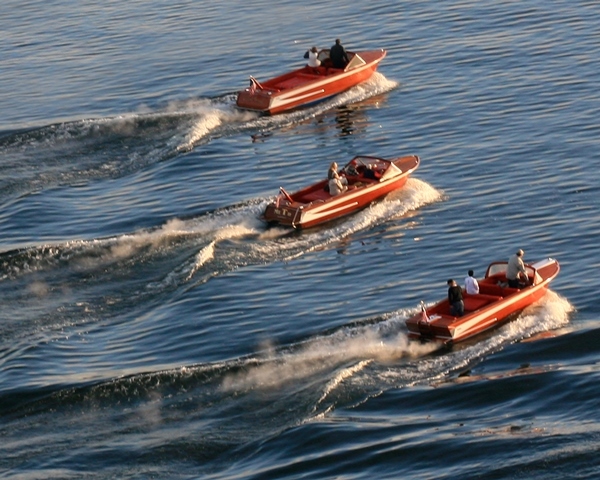 In recognition of the Streblow Boat Owners, Hagerty is offering a 10% premium discount to all Streblow Boat Owners.